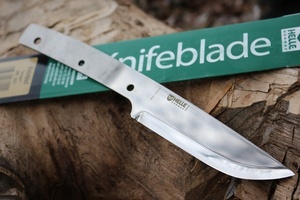 Helle Knives Temagami Blade Blank. 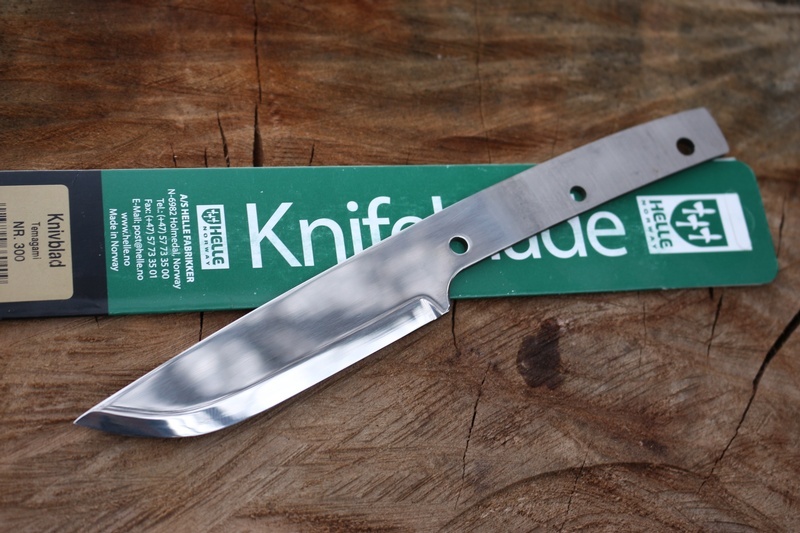 Made in Norway this is the blade blank of the Les Stroud Temagami knife. All ready for you to fit the handle of your choice and really personalise the knife. This is the Stainless triple laminate steel, scandi grind, 58HRC. 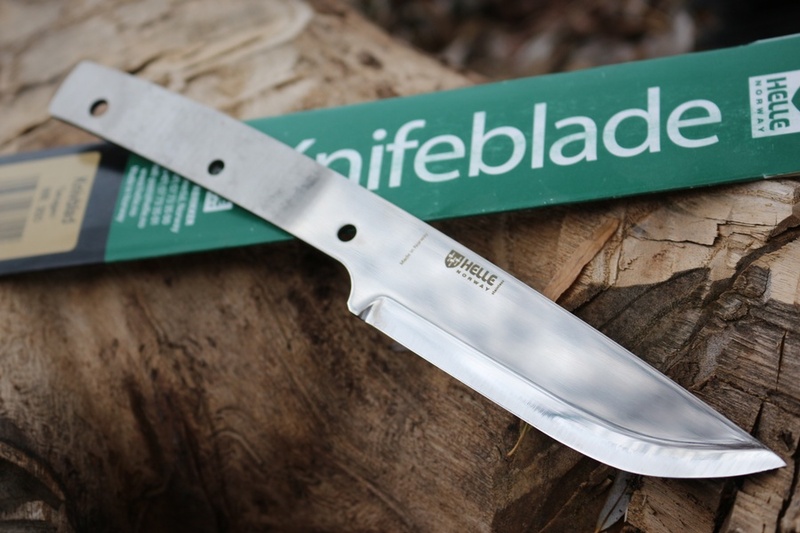 Purchase through PayPal by using the "Add To Cart" button above or use the form below to order the Helle Knives Temagami Blade blank . 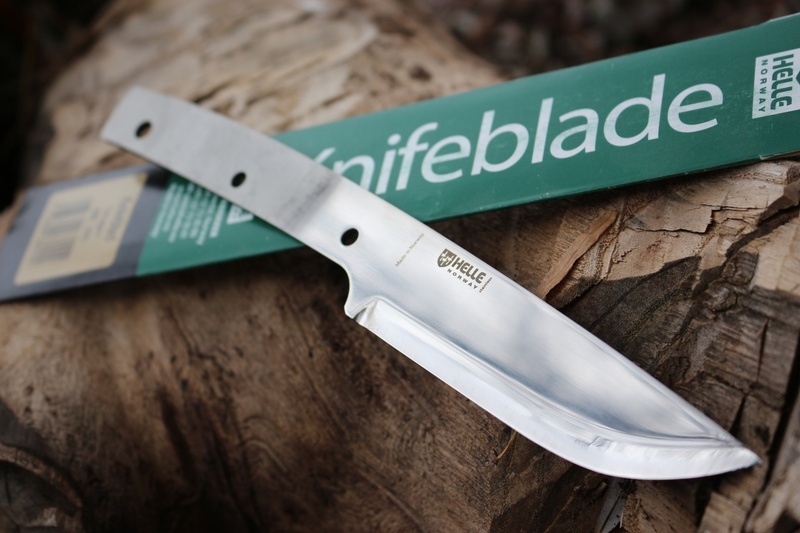 Feel free to contact us if you have any questions about the Helle Knives Temagami Blade blank .